A life lived in dedication and devotion. A life lived sensing the spirit of being alive. A life spent enriching others as much as ones own. It is always shining in eternal light. Had written these verses on hearing an account of the journey of a life well lived …. nurturing a life of goodness and generating goodwill . 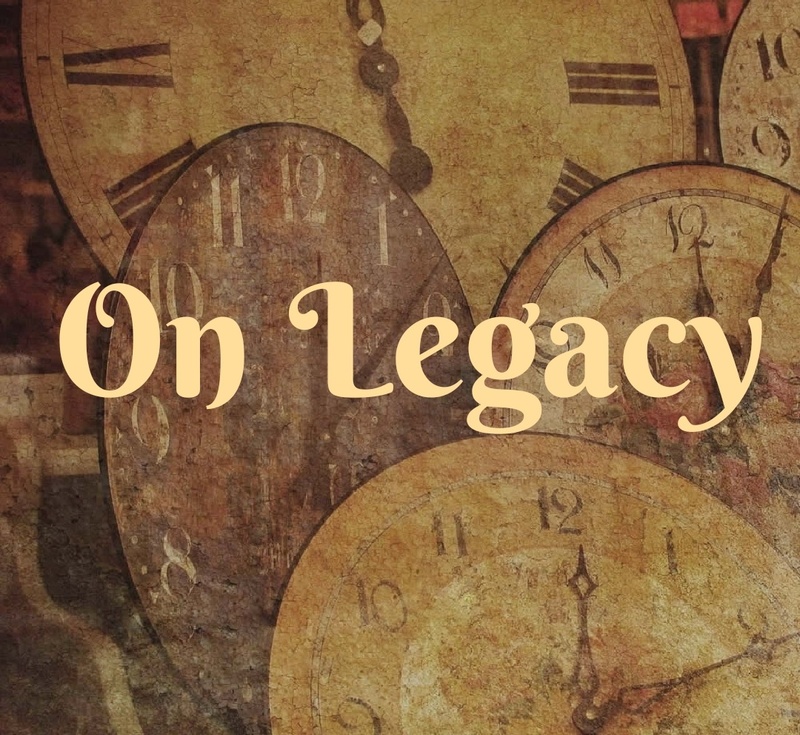 Feel compelled to share this with my readers and ask what would you think is a true legacy? … and most importantly have you seen or influenced by someone following such a path upclose. Categories: Creativity, hope, life, Life and Living, life education, Metaphysical, Nature, Peace, Poetry, wellness, Writing | Tags: #creative writing, conversation, Environment, humanity, Inspiration, Learning, life, Nature, Poetry, Relationships, Sharing, spirit, Thoughts | Permalink. This is thoughtful dear. Doing good things, spreading happiness & love without expectaions. Leaving memories to be remembered.